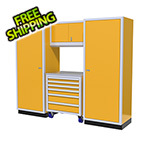 This Moduline aluminum garage cabinet system offers a premier storage solution for your garage, shop, hangar or mancave. 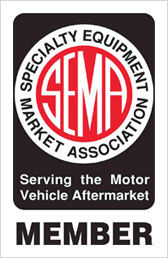 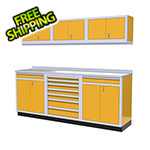 These modular aluminum cabinets don't rust or corrode and are proudly made in the USA. 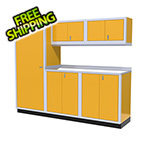 The aluminum construction keeps these cabinets lightweight and durable. 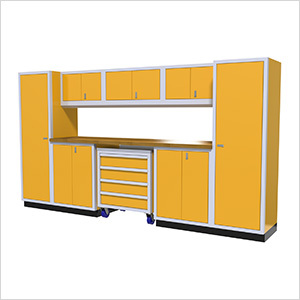 Moduline cabinets come fully assembled so minimal work is required when installing.